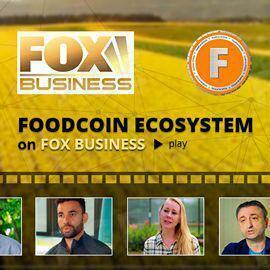 Last weekend, a new Innovations TV video about FoodCoin was released on FOX Business channel. We would like to give thanks to all Team for the great work they did as professionals. You can enjoy the video any time on our Youtube channel and our Home page.